Park Seojoon has shown his loyalty to his former CEO. According to reports on July 9th, the actor has now signed with Awesome ENT. Awesome ENT is an agency established by Yang Geunhwan. Park Seojoon and CEO Yang Geunhwan has been working together for approximately 10 years. 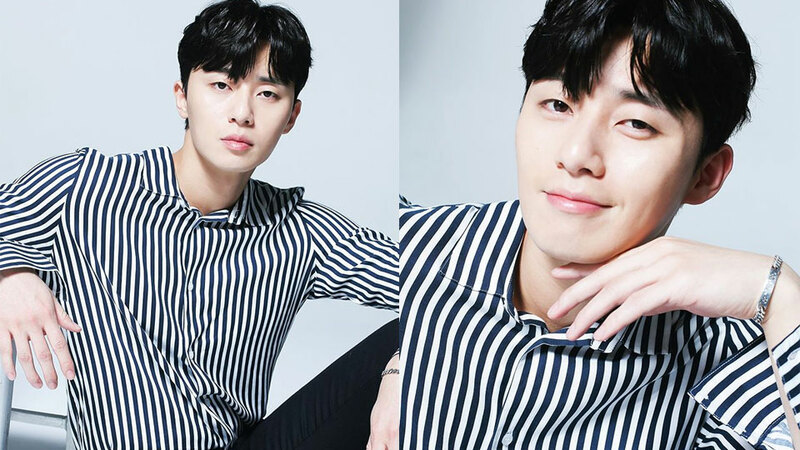 To media outlets, Yang Geunhwan revealed, "Park Seojoon quitted Content Y at the end of June. I have established a new company and I have managed to scout Park Seojoon." Park Seojoon and Yang Geunhwan have known each other since they were both in Keyeast Entertainment. Meanwhile, Park Seojoon is currently busy filming his ongoing drama 'What's Wrong with Secretary Kim?' The actor will finish the drama by the end of this month and he will directly prepare for his next film, 'Saja' (literal title).